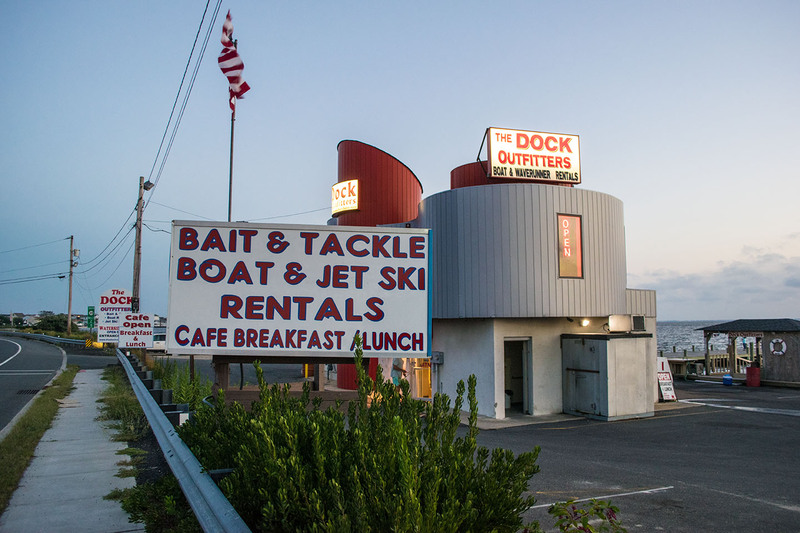 A lease for a popular bait shop, fishing pier, jet-ski rental stand and eatery in Seaside Heights will be placed up for bid, officials said Wednesday. The Dock Outfitters currently occupies the property and attracts daily crowds to its fishing pier and signature unique building, but few people know the property is actually owned by the borough of Seaside Heights. Thomas Cortese, the current lessee, constructed the building himself and has operated The Dock Outfitters there ever since, but his long-term lease is up Dec. 31, meaning the entire property will be put out to bid. “I’m assuming he’ll bid on it, but it’s an open public bid which means anyone can submit an offer,” said Mayor Anthony Vaz. 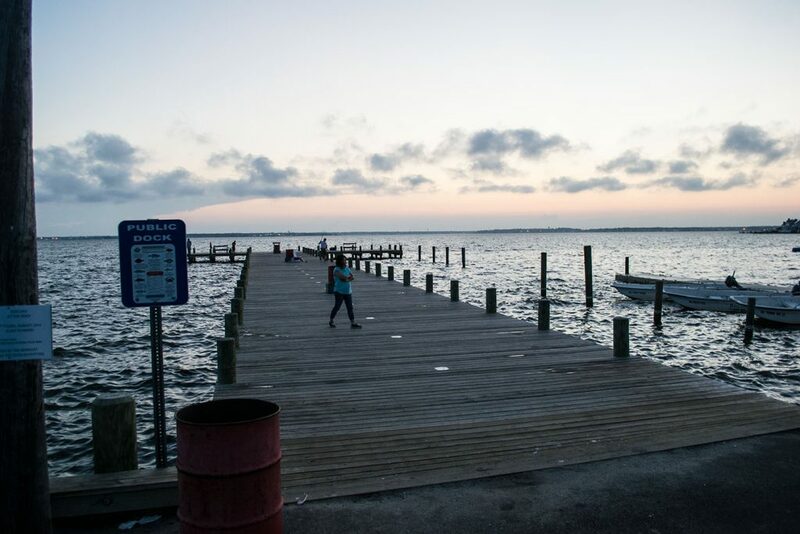 The property has been owned by the borough for years, but was redeveloped by Cortese, who received a long-term lease in exchange for agreeing to build the well-known landmark along Barnegat Bay on Route 35. The new lessee will be able to use both the property as well as the building, which are both owned by the borough. The contents of the building, plus the fleet of jet-skis and rental boats outside it, are owned by Cortese. 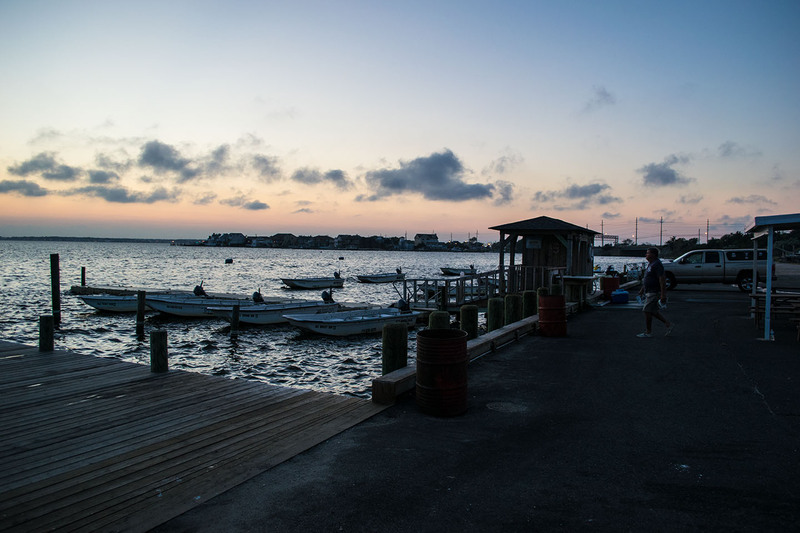 The lessee is authorized by the borough to operate a restaurant, bait and tackle shop, boat rental stand and a retail store with related items at the property. Officials expect the property to generate interest from prospective tenants. An official announcement of the bidding process will be published in a legal advertisement in the coming days. “It’s a nice restaurant, I go there on Saturdays and it always looks like it’s doing pretty well,” said Vaz.